One of mine is sunflower seeds. In fact, I keep sunflower seeds in my kitchen cabinets, at my desk and in the car. These crunchy seeds contain lots of natural vitamin E. In fact, just a quarter cup of sunflower seeds contains almost 100 percent of your Recommended Daily Allowance of this important fat-soluble vitamin. As you’ll recall, vitamin E is a powerful antioxidant that patrols your body for harmful free radicals that lead to aging and diseases such as cancer. Vitamin E’s potent antioxidant actions make it a natural anti-inflammatory, which means it can help fight any condition that involves inflammation including asthma, osteoarthritis, rheumatoid arthritis, diabetes, Parkinson’s and Alzheimer’s disease. Vitamin E also blocks free radicals from damaging cholesterol in your body. 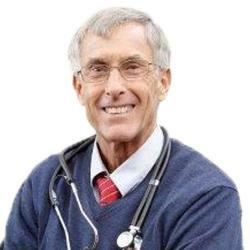 You see, every cell in your body needs a certain amount of cholesterol, but when attacked by free radicals, it becomes oxidized (or unstable). And cholesterol, once it has oxidized, can stick to blood vessel walls and lead to atherosclerosis. 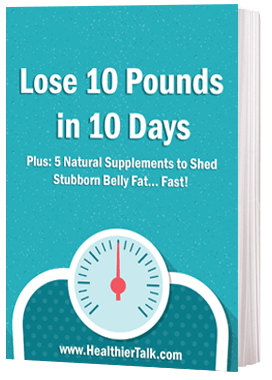 Eating a handful of sunflower seeds each day will give your body the tools it needs to flush out these unstable molecules. When you eat a handful of sunflower seeds, it’s almost like taking a multivitamin. That’s because they contain nearly all the nutrients you’d find in a typical quality multi, except for vitamin D.
Another powerful antioxidant shown to help with DNA repair and fighting cancer. Selenium also supports thyroid health. A versatile mineral that plays a major role in controlling blood pressure, migraines, muscle cramps, asthma, and fatigue. Phytochemicals such as phenolic acids and lignans, which may help prevent heart disease and cancer. Help you to feel fuller longer so you at less. Helps to counteract too much sodium in your diet. The hormone that encourages the release of the feel-good neurotransmitter, serotonin. 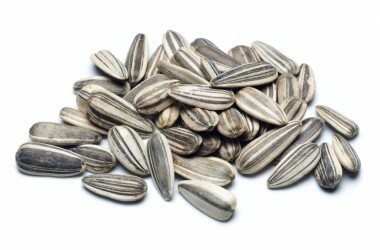 When shopping for sunflower seeds, look for black-and-white shells that are firm and unbroken. Skip any packs that have shells with a yellowish tinge… this means they’ve probably gone rancid. And if you buy them from a bulk bin, give them a sniff to make sure they still smell fresh. Add fresh seeds to salads, yogurt, steel cut oatmeal, scrambled eggs and homemade muffins… or just eat them by the handful as I do. Do they need to be in the shell, or can they be already shelled?